A 6 bedroomed Victorian terraced house tastefully decorated with six very large bedrooms, a separate lounge, large refurbished kitchen and 2 bathrooms with showers over bath. 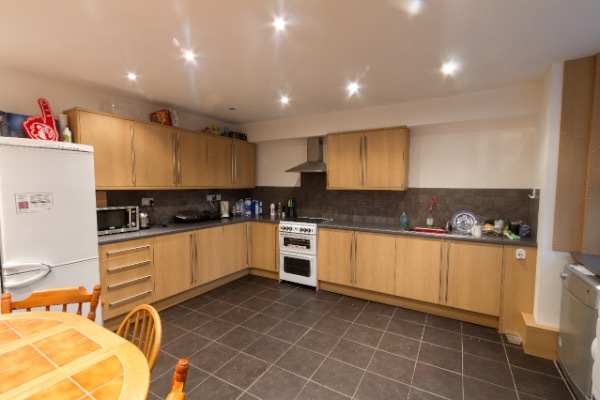 Located in the hotspot of Hyde Park within walking distance of both Leeds University and Leeds Beckett University. Close to all local amenities such as supermarkets, post office and pubs. Good bus links to Leeds City Centre. The property has had a new roof with new insulation. This house has everything and is only 10 minutes’ walk from the Universities.